"Deception in war is the art of misleading the enemy into doing something, or not doing something, so that his strategic or tactical position will be weakened" . Window is a radar countermeasure in which aircraft spread a cloud of small thin strips of aluminum which either appears as a cluster of secondary targets on a radar screen or swamps the screen with multiple returns. Right, normal indication of allied bombers. Left, a trail of window obscures the bombers. through a hole in the fuselage. 200 dummy parachutists and two SAS teams were dropped at Yvetot, 30 miles from Dieppe and 2 miles north Veauville- les-Baons. The SAS teams had orders to allow some of the enemy to escape to spread the alarm by reporting landings of hundreds of parachutists. This would convince the enemy that the invasion had started and concentrate their movements away from the genuine landing site. 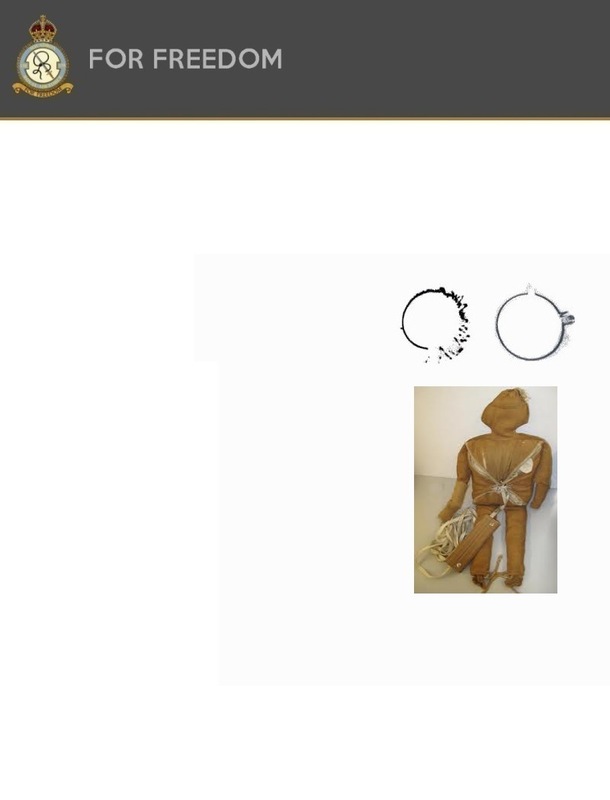 The dummy parachutists were a crude cloth representation of a human figure, a simple series of cloth bags and strips connected in a cross like shape to give the impression of a parachutist. The dummies were equipped with a device that would prevent the enemy discovering the deception. This was an explosive charge that destroyed the cloth figure by setting it on fire which suggested that the man had set his parachute on fire and lay hidden,ready for action.